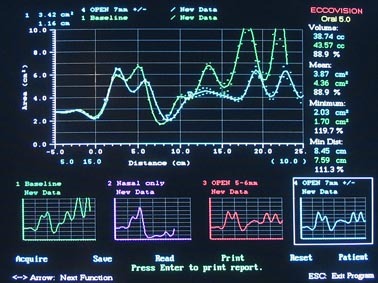 Your first visit with Dr. Carollo with begin with an assessment and questionnaire. 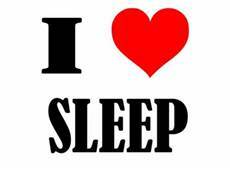 Your specific Sleep Breathing Disorder will be discussed. 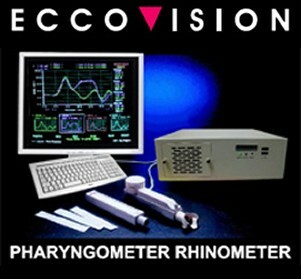 An Airway Assessment will be done to look at your Baseline Airway and a Collapsed Airway with a Pharyngometer, an acoustic measuring device. 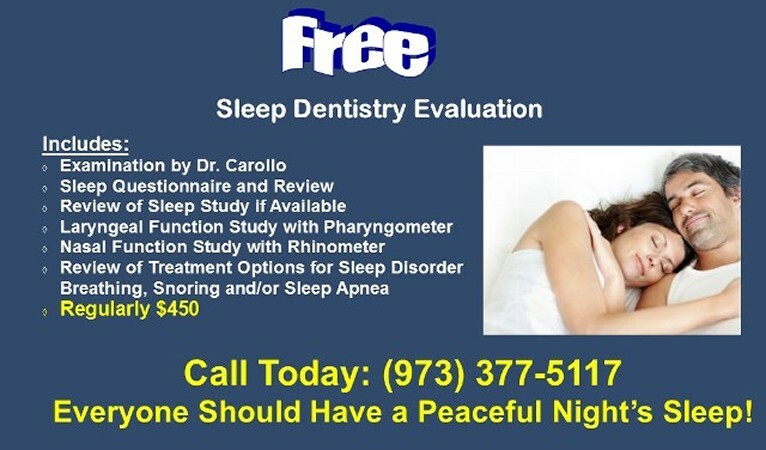 If you already had a Sleep Study, than Dr. Carollo will review this with you. 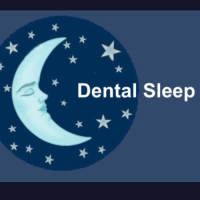 If you have not had a Sleep Study, than Dr. Carollo will work with a Sleep Physician who will perform an at Home Sleep Study and/or a Sleep Study at a Sleep Facility. 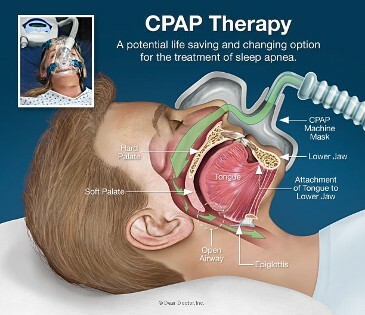 Treatment Options of CPAP, Continuous Positive Airway Pressure, or an Oral Device will be discussed with Dr. Carollo and your Sleep Physician depending on the results of your Sleep Study. 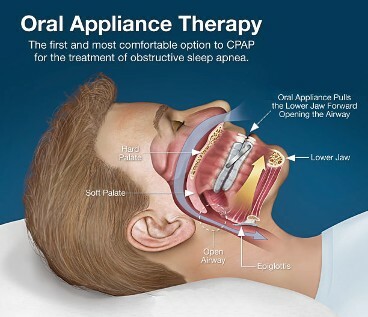 If an Oral Appliance is reccomended, Dr. Carollo will take special records to make your oral appliance at the otimium jaw position. 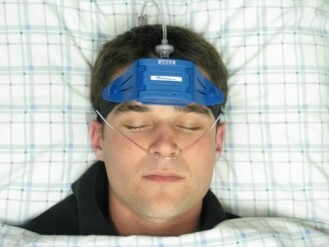 A follow up Home Sleep Study will be done to make sure your Oral Appliance is correcting your Sleep Apnea.